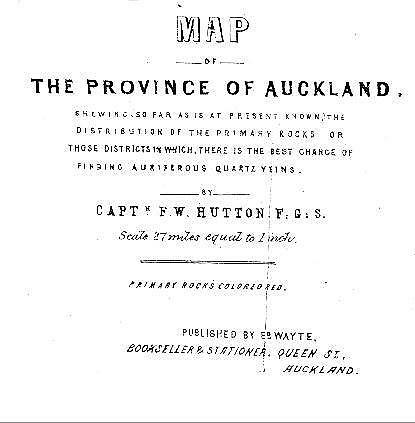 This was the first documentary evidence that came to me that proved that Shortland existed. After years of searching, and even having been told by the N Z Embassy that no such place existed in New Zealand, it was wonderful to see the word on this map. 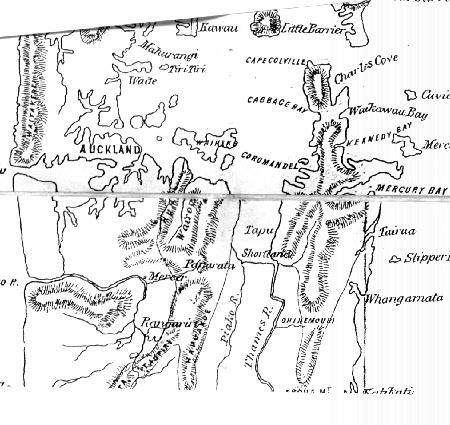 This map was sent to me in 1994 by that wonderful and generous N.Z> genealogist the late Pearl Wilson of KeriKeri, Bay of Islands, and I am deeply grateful to her.